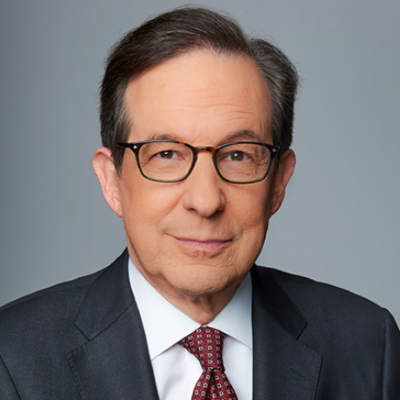 Wallace will sit down with the Russian leader following his summit with President Trump in Helsinki, Finland. The interview will be Putin's first since Megyn Kelly interviewed him last year for NBC. President Trump has a warning for Jim Acosta: "If he misbehaves, we'll throw him out"